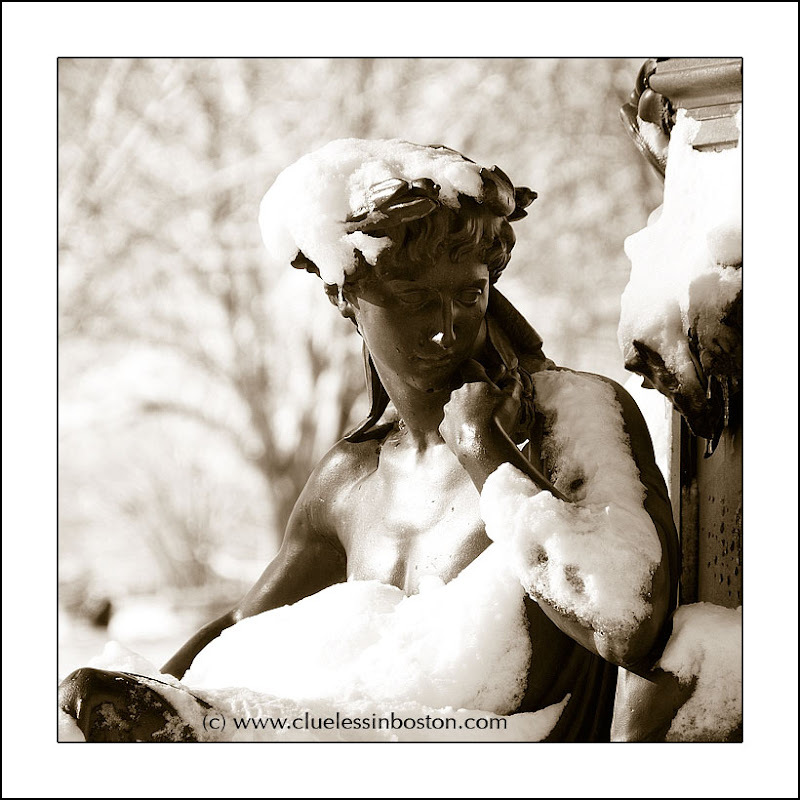 Even if it's a statue , the view of a naked body under the snow makes the feeling of cold even stronger! That snow adds a bit. I have one of HWL coming in few days. You've got a perfect fountain shot right here!! !